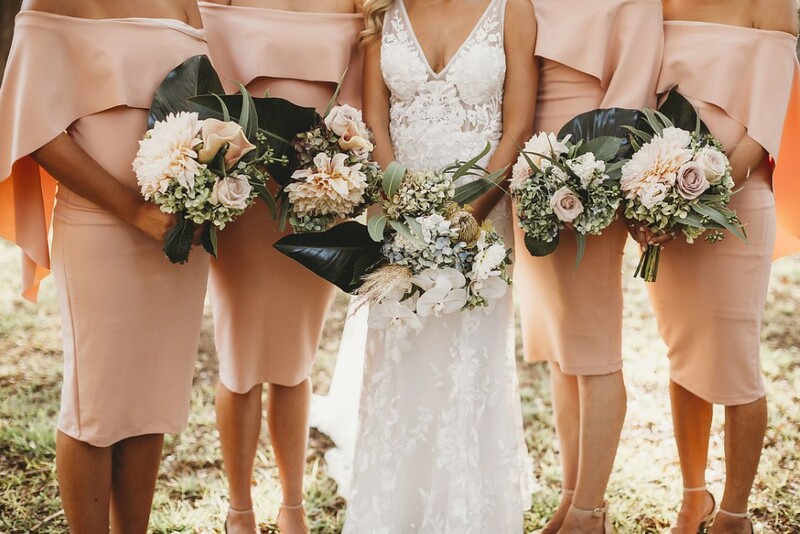 My name is Samantha, head floral designer at fleur my darling, a boutique flower studio located in Sydney’s south. Creativity has been a huge part of my existence ever since I can remember. My grandmother was always so caring and passionate about everything she did in her life and my nature and creative flare followed on from her. Growing up I would often build, fix and decorate everything around me (still do! ), my eye is always in the details. 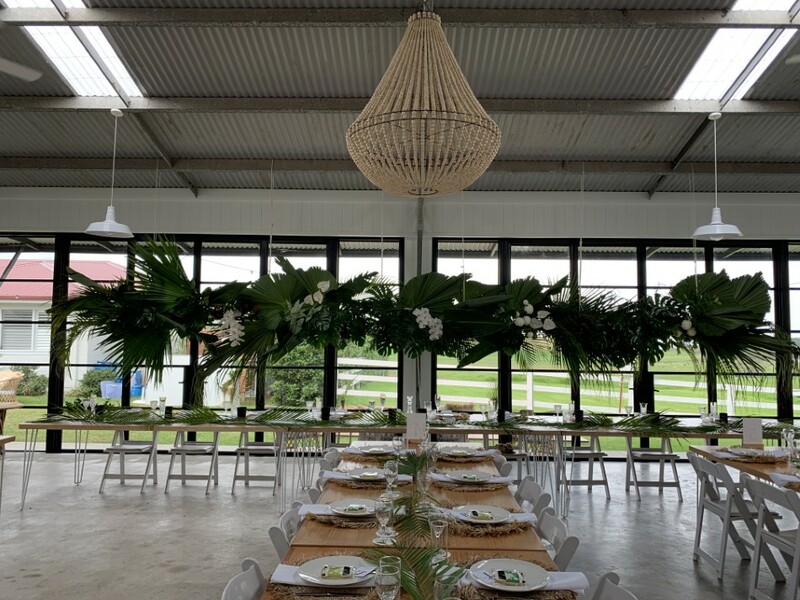 Whether for an intimate gathering or large public event, fleur my darling specialises in creating lush, romantic and on trend floral designs to surprise and delight our clients. We source our flowers from only the best wholesalers and growers, we handle them with care and style them professionally. 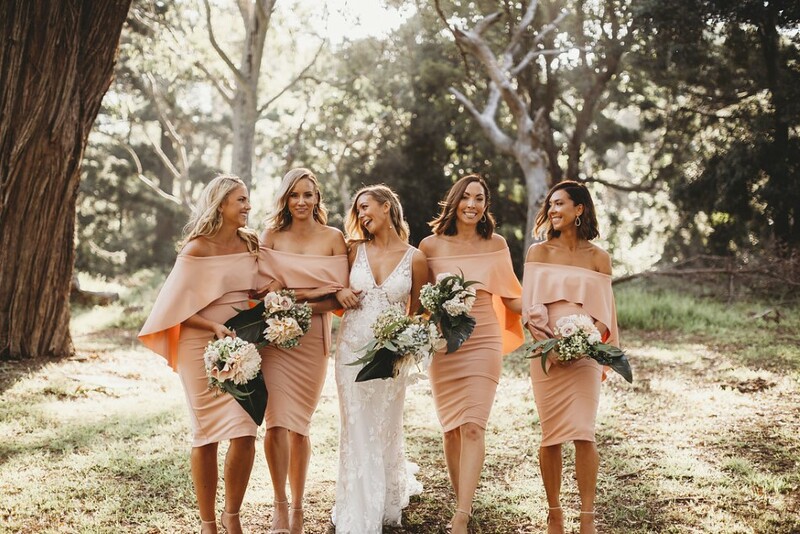 Along with thoughtfully detailed styling techniques and an impeccable eye for detail, we will work independently or together with you to style and execute the wedding of you're dreams.